Telenovelas – the popular, over-dramatic and addictive Spanish-language soap operas – are as much a staple of Latino television as Sábado Gigante. So when Nielsen needed a way to recruit Spanish-speaking families who weren’t familiar with Nielsen or its People Meter system and increase awareness in the Hispanic community, FCG used the popular telenovela format to reach audiences at their level. As early adapters of technology as a marketing resource, FCG developed the “Nielsen Telenovela,” a classic telenovela where Nielsen’s television audience measurement tool, the People Meter, is the star. 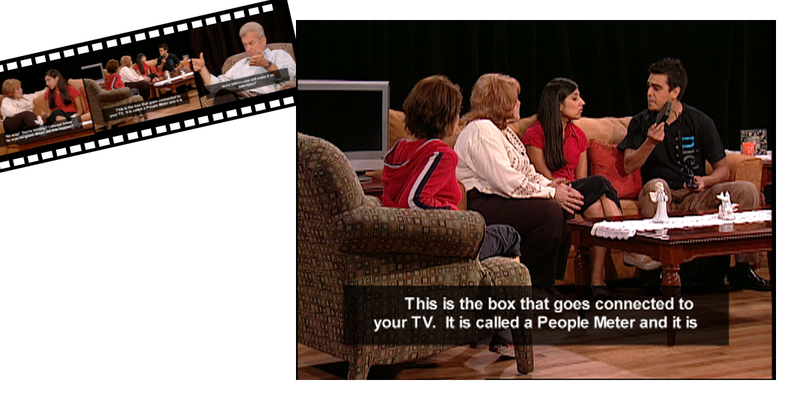 In a live theater production, the Nielsen Telenovela used drama and humor to depict a Hispanic family who gets a visit from Nielsen’s People Meter to educate consumers. The telenovela was launched at the Fiestas Puertorriquenas in Chicago, one of the largest outdoor Latino festivals in the country, where live theater actors brought the telenovela to life. Key members of the media and community leaders were engaged via a private reception at the National Museum of Mexican Art. FCG has long recognized the power of content creation, which has evolved into a powerful tool in the marketing mix. Nielsen saw a 200 percent increase in Local People Meter demonstrations over the previous year. In addition, bilingual media relations resulted in more than 670,000 impressions, including placements in Univision, Telemundo, TV Week, and Ad Age. 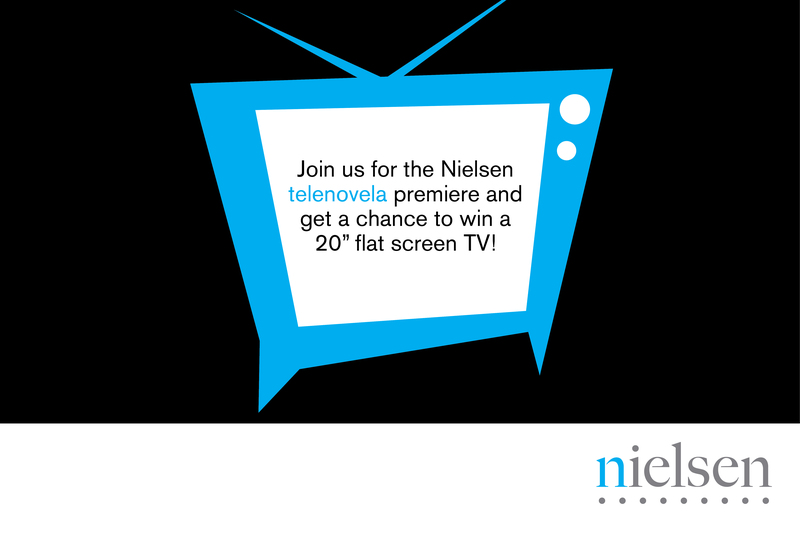 The filmed telenovela was also used on Nielsen’s corporate community relations website and showcased at various trade, industry, and media events.